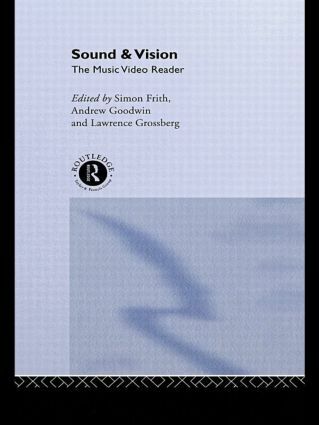 Sound and Vision is the first significant collection of new and classic texts on video and brings together some of the leading international cultural and music critics writing today. Addressing one of the most controversial forms of popular culture in the contemporary world, Sound and Vision confronts easy interpretations of music video - as promotional vehicles, filmic images and postmodern culture - to offer a new and bold understanding of its place in pop music, television and the media industries. The book acknowledges the history of the commercial status of pop music as a whole, as well as its complex relations with other media. Sound and Vision will be an essential text for students of popular music and popular culture.